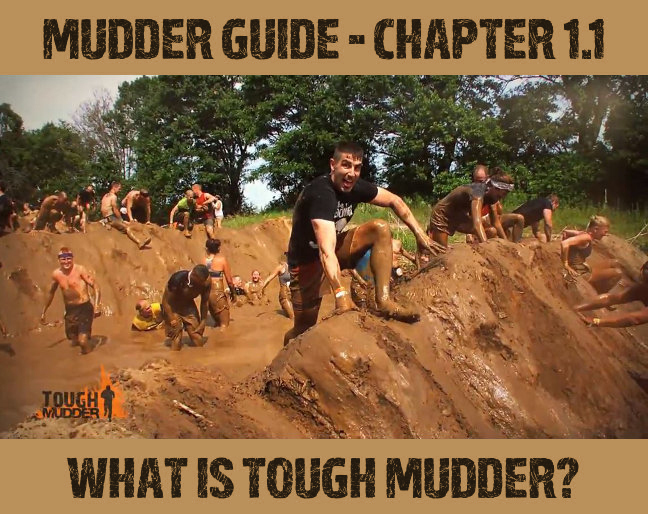 In this part we show you what Tough Mudder is all about. 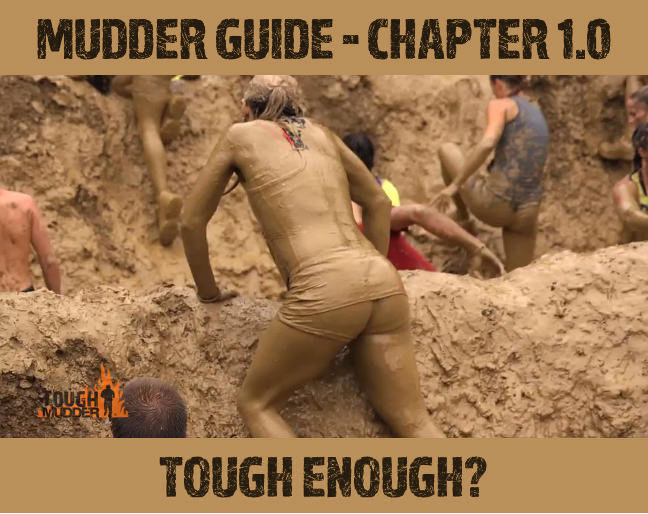 We show you what you can expect at Tough Mudder! You’ll understand what a Tough Mudder course looks like, and why this event is fascinating. 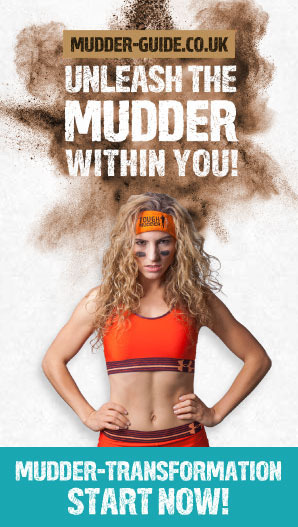 Find out here and learn whether you’re a real Mudder! 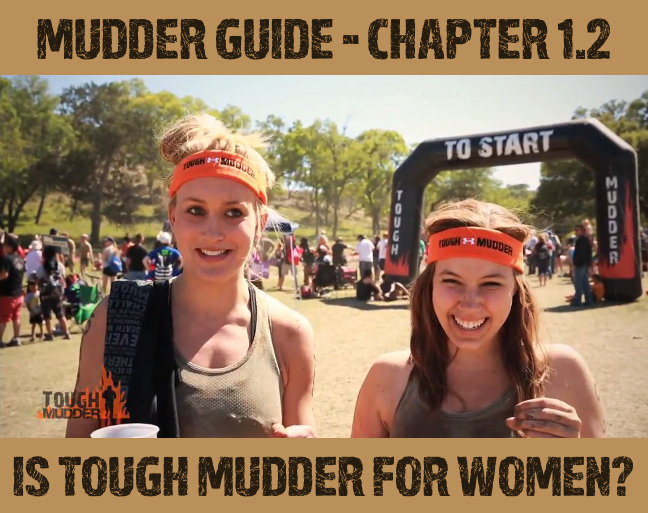 We know many women that think Tough Mudder is great but are afraid to try it. If you’re like them, don’t worry: You can do it! 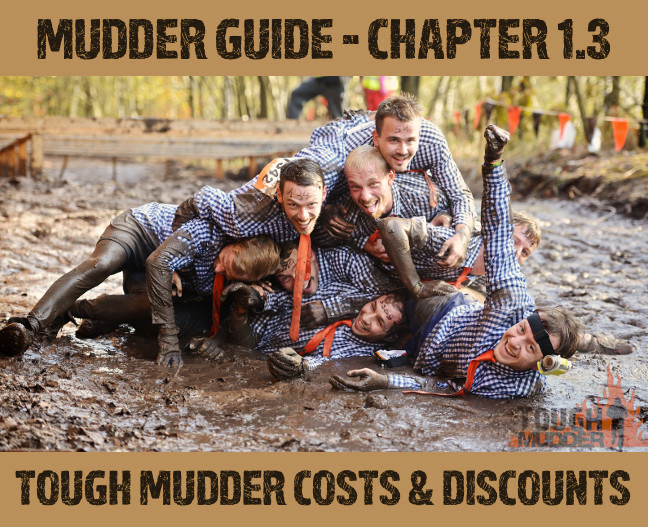 Learn everything about Tough Mudder’s entry fees, and how you can reduce them. 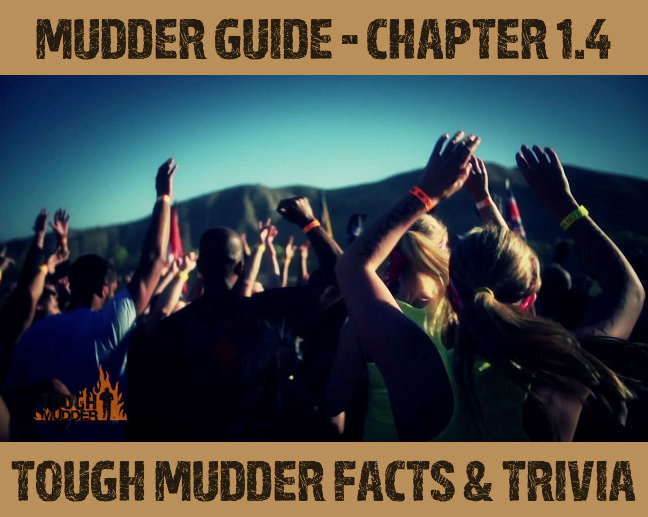 Additionally, we answer the question whether Tough Mudder is worth the money.